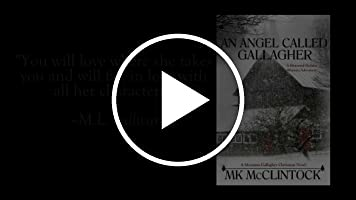 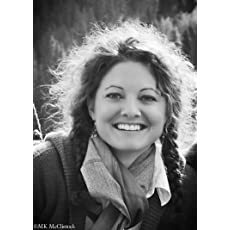 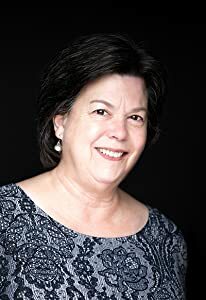 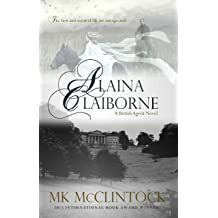 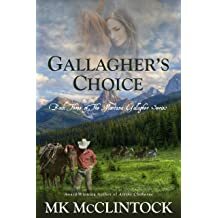 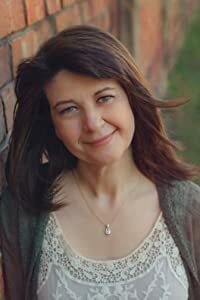 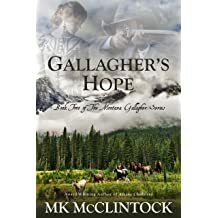 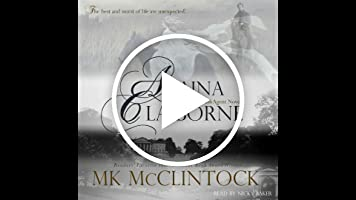 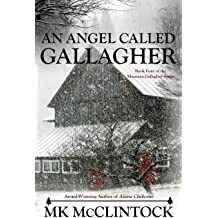 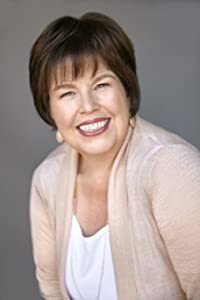 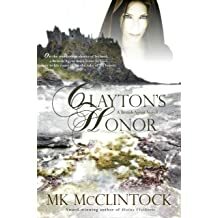 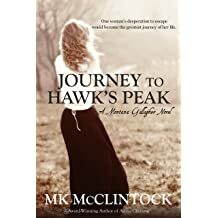 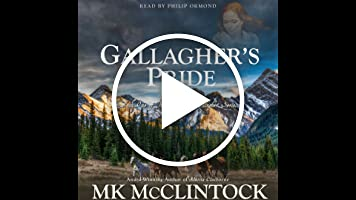 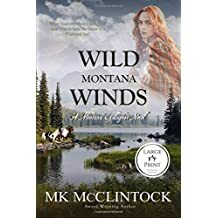 MK McClintock is a multiple award-winning and nominated author of novels and short works of fiction, including the following series: Montana Gallaghers, British Agents, and Crooked Creek. 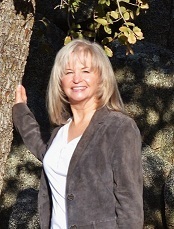 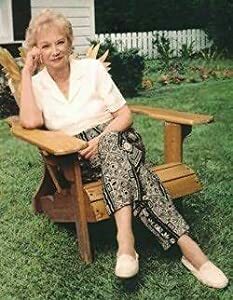 In 2018, she developed the Whitcomb Springs series and launched the first short stories with three other authors. 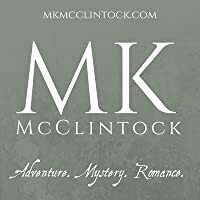 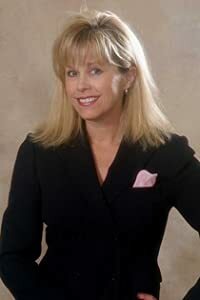 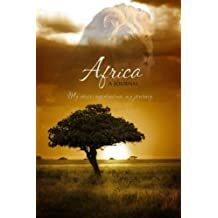 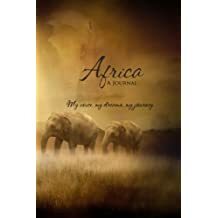 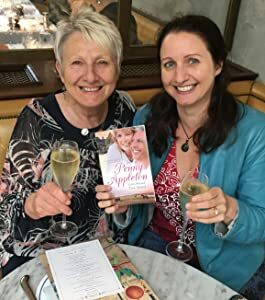 She is devoted to giving her readers books laced with adventure, romance, and a touch of mystery. 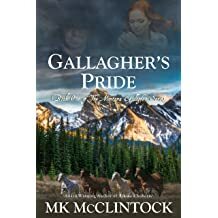 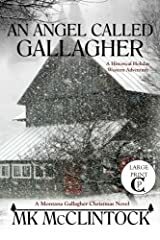 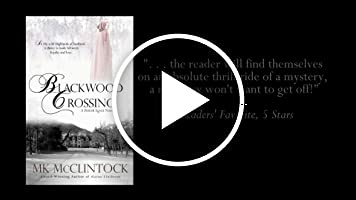 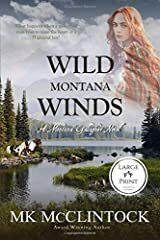 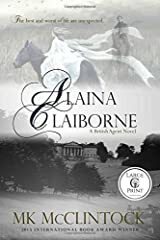 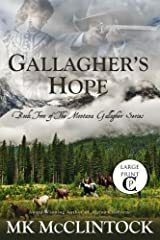 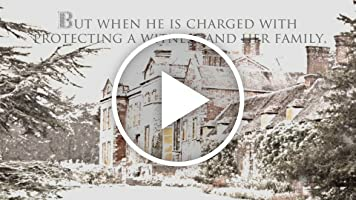 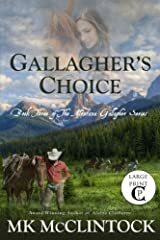 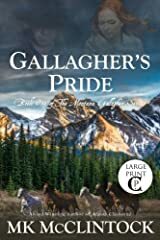 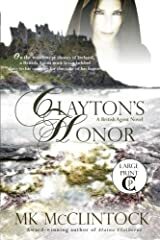 Her novels and short stories of adventure, romance, and mystery sweep across the Rocky Mountain territories to the Victorian British Isles, with places and times between and beyond, all with good helpings of daring exploits and endearing love stories. 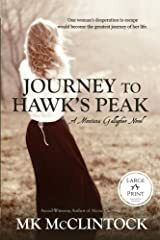 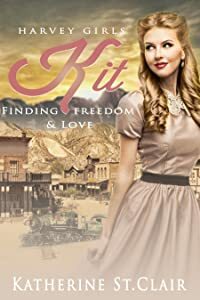 She enjoys a peaceful life in the Rocky Mountains where she is writing her next book. 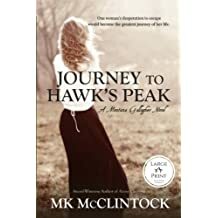 She also writes contemporary as McKenna Grey. 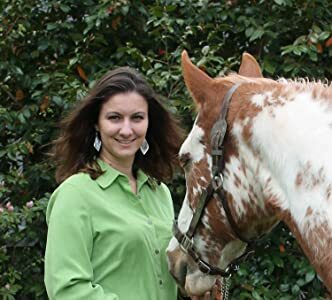 Also visit her at www.thecaptivatingquill.com, where she posts once a month. 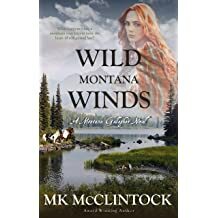 Follow her on Instagram @MKMcClintock. 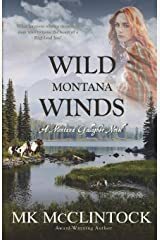 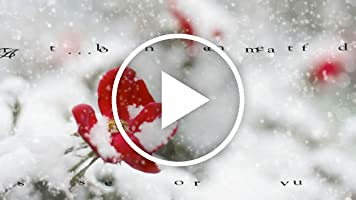 What is it like to live in Montana? 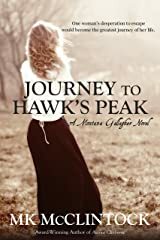 It's my day again at The Quill Blog, and I'm revisiting a fun trip I took one summer to Garnet Ghost Town and Coloma. 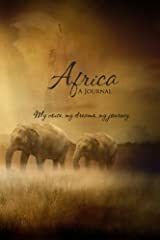 Head on over and have a read. 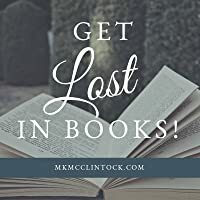 While you're there, don't forget to check out all the great authors and books! 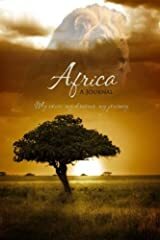 More are added every week.